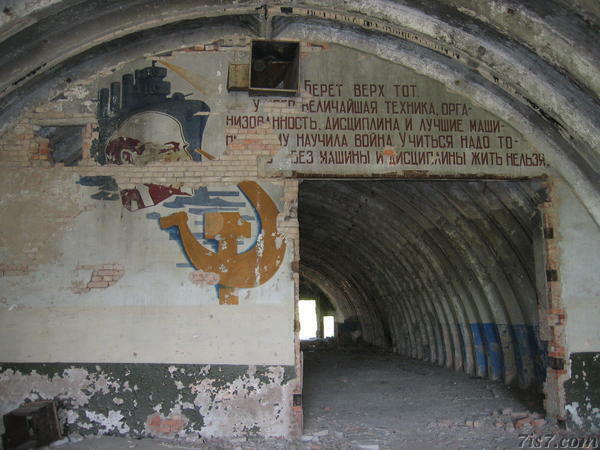 In our search for former Soviet missile bases, we found Uniküla. 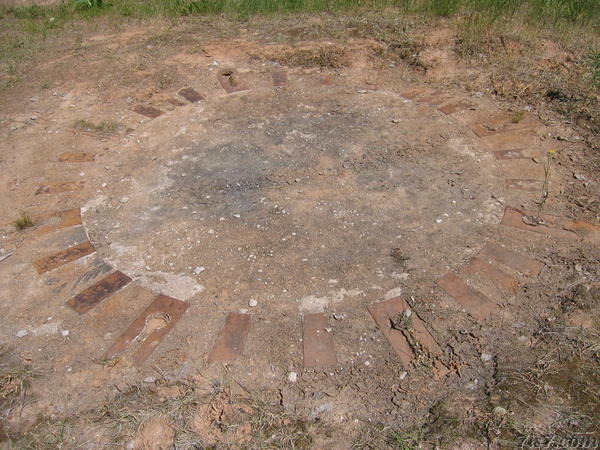 It has several launchpads, with a characteristic wall of earth around it and a metal ring in the center. What's also clearly noticeable is that retreating Russian soldiers attempted to destroy as much as possible of the base when they left Estonia. 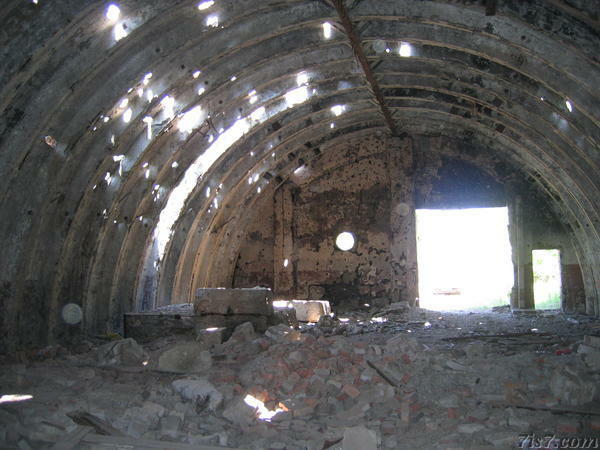 There is a bombed out hanger or shelter where a bomb exploded on the inside. Some other bunkers are also in ruins. Location: 57°55'56"N 26°5'27"E on: Google Maps, OpenStreetMap, Maa Amet.